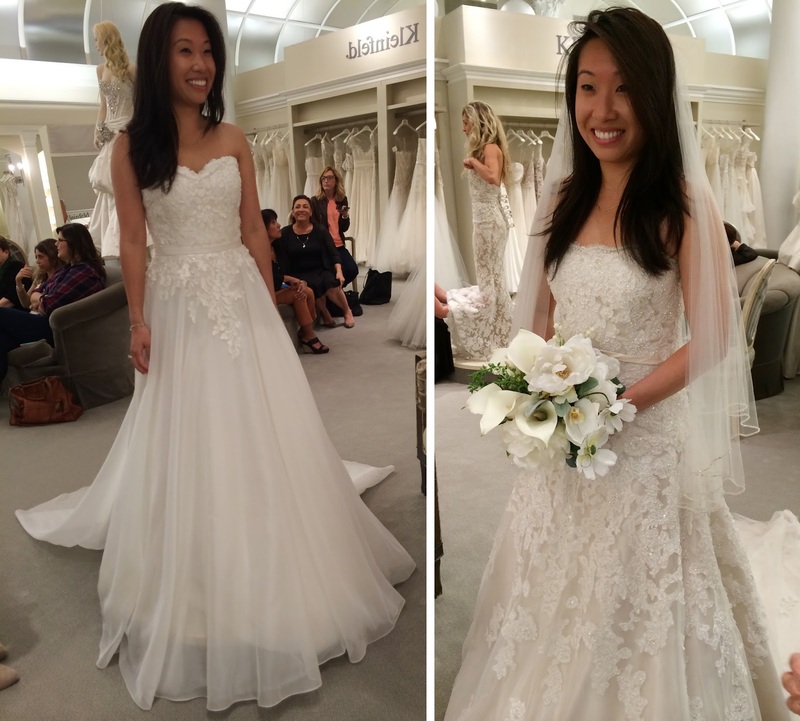 Picking THE Dress: David&#39;s Bridal, Kleinfeld, RK Bridal..! 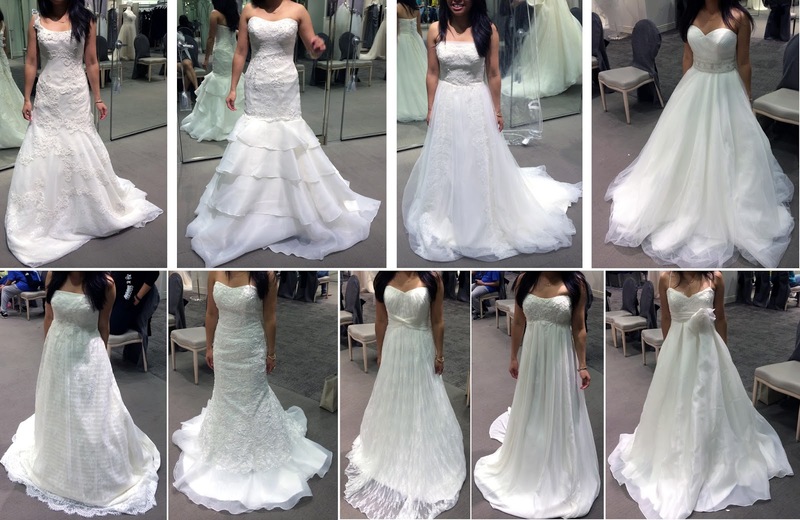 Picking THE Dress: David's Bridal, Kleinfeld, RK Bridal..! 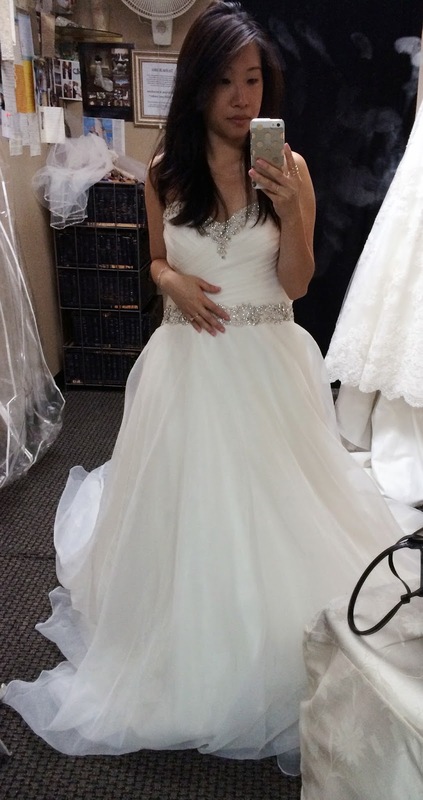 Being so tiny, (under 4' 11"), I thought it would be really difficult trying on wedding dresses and deciding what kind of dress I would want but I was very surprised and happy to find that it's so easy to clip back a size 10 or size 12 dress to see how it would look on a much smaller frame. 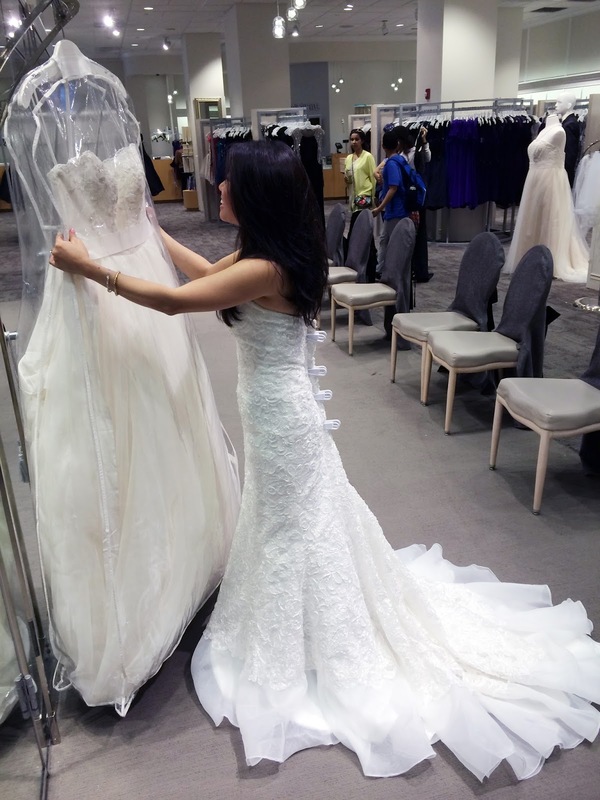 All in all, I tried on around 60 dresses before I found "the one", but more on that later. Here's a little summary of all the places I went and my process for choosing my dress. My very first stop was David's Bridal and I was extremely happy to find out they carry Melissa Sweet gowns because I fell in love with this designer's dresses over 8 years ago when I helped my sister plan her wedding. Melissa Sweet's designs are just really sweet and really appealed to me so when I got to David's Bridal, I mainly tried on different silhouettes and mostly Melissa Sweet gowns. David's Bridal gowns from left to right: 1. Melissa Sweet Trumpet Gown with Venise Lace Appliques, 2. Melissa Sweet Strapless Trumpet Gown with Floral and Lace Detail , 3. Melissa Sweet Strapless Sheath Gown with Banded Lace Overlay, 5. Melissa Sweet Strapless A Line Organza Gown with Empire Waist. 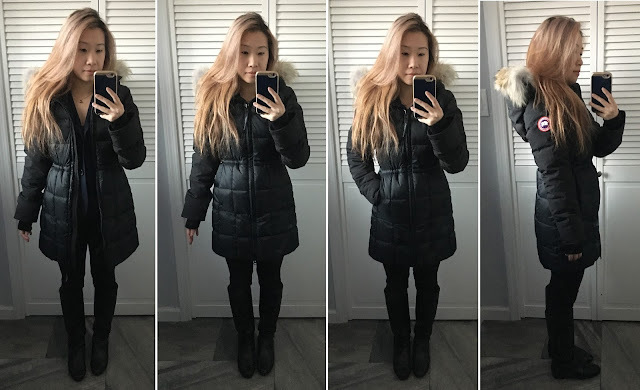 From these first try-ons, I was able to determine that I like the A-line/ball gown most on myself even though my family and friends all loved the mermaid shape on me since it makes me look taller and gives me a very nice shape. Staring at the first dress I fell for while wearing a mermaid gown. Left: The Melissa Sweet Strapless Organza Ball Gown with Floral Appliques that I liked the best. 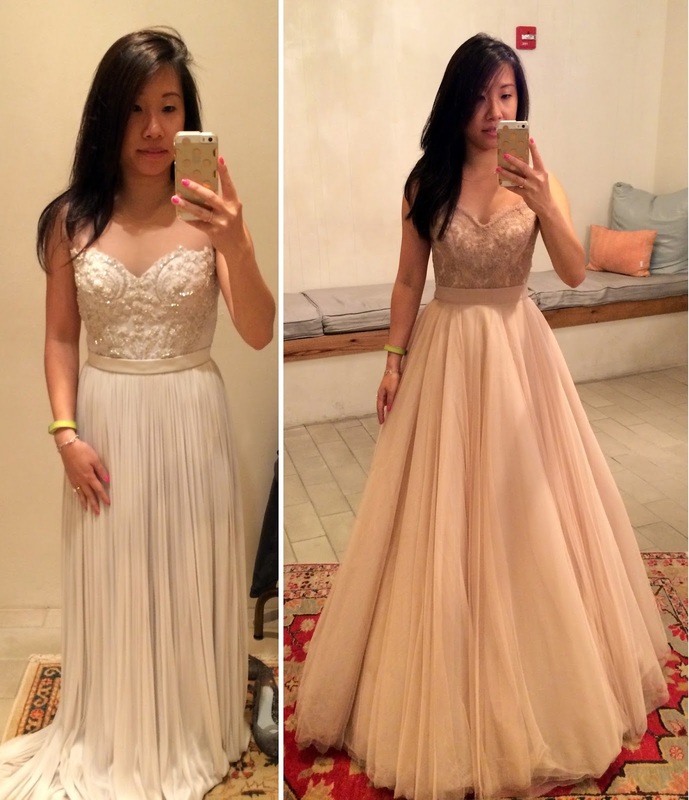 Right: I loved the top part of the gown but the bottom part overwhelms my small frame. 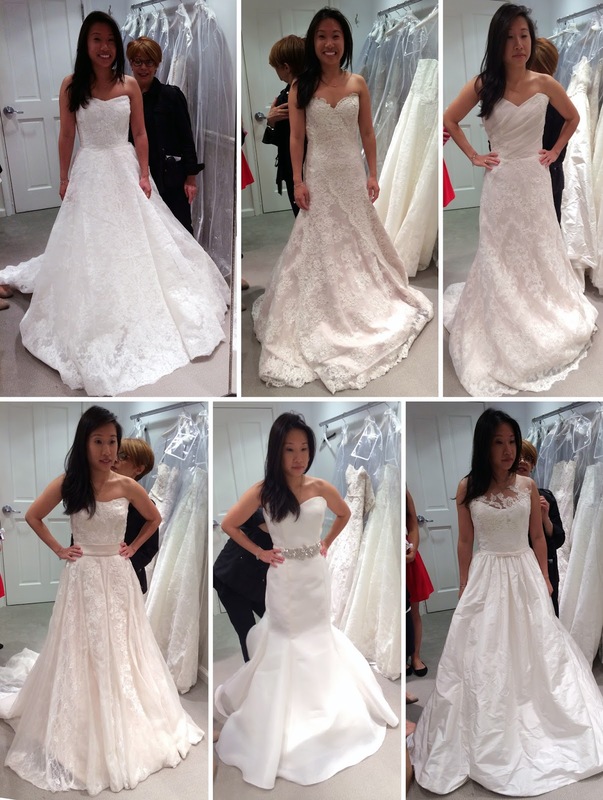 At the end of my very first bridal appointment, I left feeling unsure because I really did like the Melissa Sweet gown at top left, but didn't feel any burst of feeling that made me feel as if this was the special gown when I first saw myself in it. It wasn't until my MOH declared she loved it that I took a closer look and fell for the gold beading and soft floral organza. 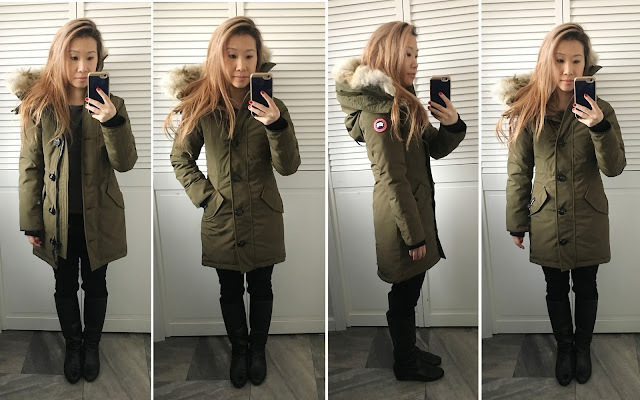 After this initial appointment, I couldn't stop obsessing over it for the next few weeks, and knowing that it was limited edition with only 8 left in the whole country in my size made my anxiety even worse. I'm really glad I held off from purchasing it (because I almost did give in!) since I found out later on that it really wasn't the dress for me. Tip #1: Try not to settle on a dress until after you've gone to the all the appointments you planned to go on because you really never know. My third appointment (I didn't document my second appointment at Monica's Bridal) was at Sample Room NYC, which is a small space that sells designer samples. It's a great concept and is by appointment only. I can't quite remember which dress was which, but I know I did try on at least one Jenny Packham style. The third gown here is actually a tea-length dress but fit as a full length on me thanks to my height. My very favorite from this appointment is the last dress here on the right, which by Rivini. Later on this same day, I stopped by RK Bridal, which has a completely different approach to bridal gown shopping. I was surprised to find out that it is a self-service kind of place rather than your typical kind of dress salon that allows walk-ins only if it's your first time. Basically, you walk in before 5pm on weekdays and before 12pm on weekends, you sign your name on a list, pick 5 gowns to try on, then wait for someone to call you. I had a bit of trouble taking down all the gowns I wanted and hanging them back up on a rack to then wait but thankfully, another bride offered some help since I could barely lift the dresses up and reach to hang them on the rack. You're really not allowed to take pics (but I snuck one in to show my bestie). I had a great experience with Sheryl, who helped me, and decided right away to make a second appointment and bring my best friends since there were a few dresses that I thought were possibilities. I had an amazing experience at Kleinfeld and I don't know what it is - maybe the fantastic lighting, great customer service, and beautiful store - but I honestly thought I was going to purchase a dress from them after my appointment. I must say that Henry Roth makes AMAZING dresses for petites. The first dress above is by Watters (which was my best friend's favorite) but the rest of them are pretty much all by Henry Roth. My favorite two that I had a very hard time deciding between are the two below by Henry Roth. Left: I loved it because of the soft fabric and unique detail at the top (I tucked in the straps to make it strapless). Right: I loved the color and intricate beading. Both of the above dresses that I loved are of the same silhouette, which is between an A-line and ball gown. I ended up deciding that I liked the one on the right more because the left seemed too plain and simple though looking at them now, I think the one on the left is more unique. 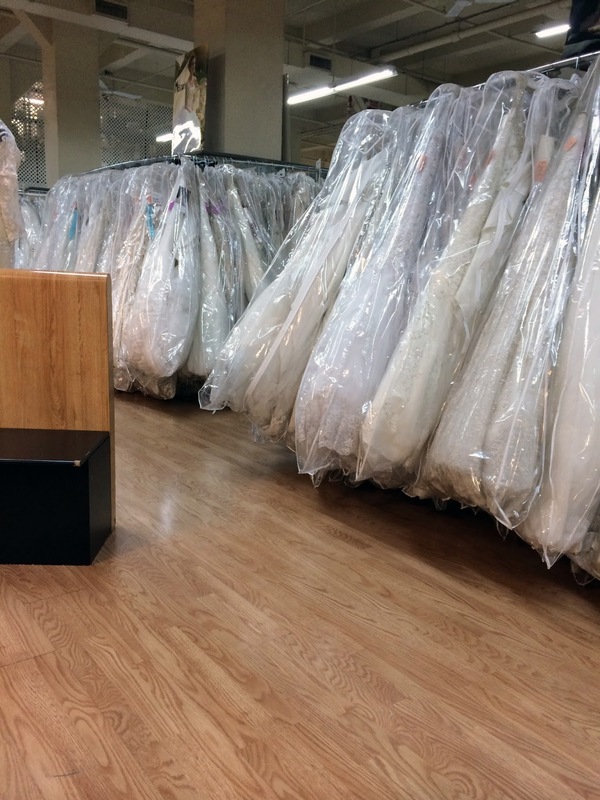 My follow-up appointment at RK Bridal was scheduled after Kleinfeld and I was pretty sure it wouldn't do much to change our minds about the dresses at Kleinfeld, but boy, was I wrong. I put back on the dresses I liked from my first appointment but my MOH and bridesmaid didn't agree on them. Sheryl then proceeded to pull one very last dress and I gasped when I put it on. The fact that both my friends agreed that this Justin Alexander 8724 dress was the best for me so far solidified the feeling I had that this was the one for me. I loved the way the top was fitted like a bustier with a lot of sparkle and detail but the skirt part was all tulle, which I later realized looked very much like the David's Bridal one I liked with the fitted bodice but with the A-line skirt that I was looking for. 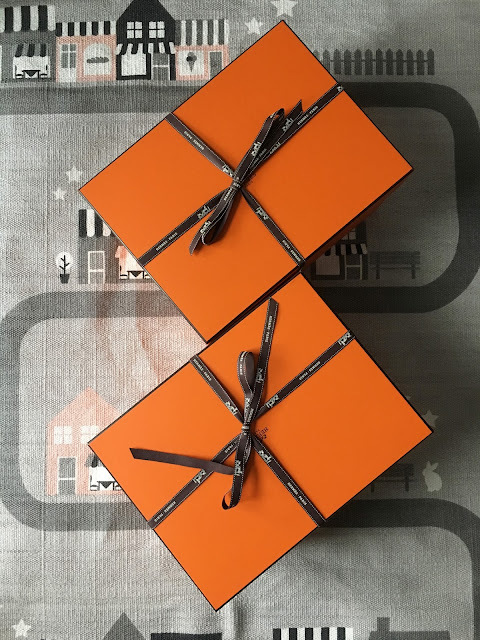 After this experience, I was pretty sure it was my dress but I was determined to finish up my last BHLDN appointment a few weeks later just to make absolute certain. Left: Penelope gown. Right: Carina Corset and Ahsan Skirt. While the gowns were definitely beautiful and I really loved how the Carina Corset and Ahsan Skirt looked on me, and how versatile the skirt could be, the pink color wasn't cutting it for me. 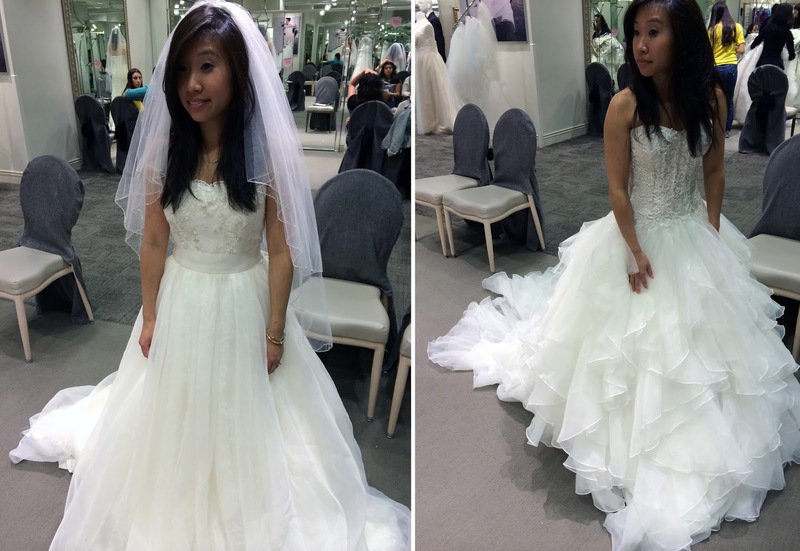 During that agonizing wait, I also went back to David's Bridal to make sure the Melissa Sweet gown from my very first appointment really wasn't the one for me. While there, I also tried on a few more gowns below, which were all quickly dismissed. That's my dress on the right! Leaving you with the quote of the day, "Keep your eyes on the stars, and your feet on the ground."